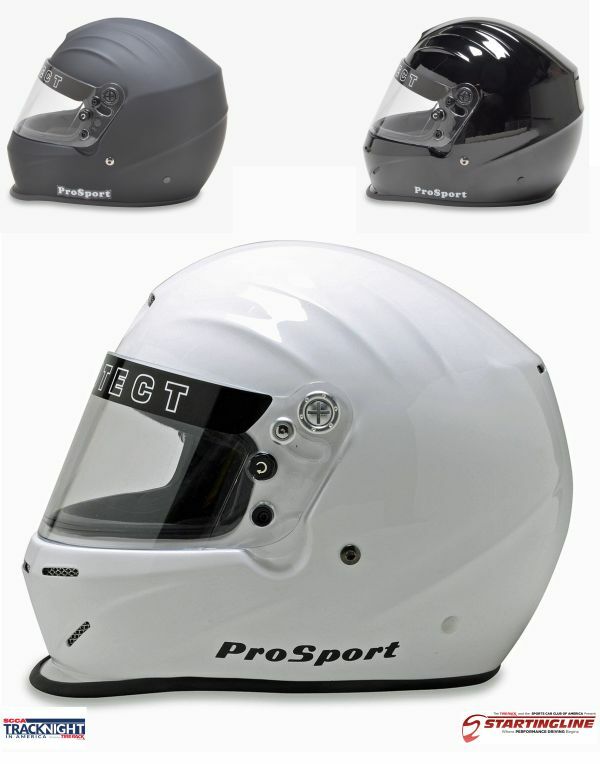 PYROTECT PROSPORT HELMETS SA2015 RATED. FOR USE WITH AUTOMOTIVE, MOTORCYCLES AND OTHER MOTORIZED VEHICLES. - Front and rear top venting for improved air intake and heat exhaust. - P-1 Venting with aluminum screen. - Fire retardant Nomex interior.